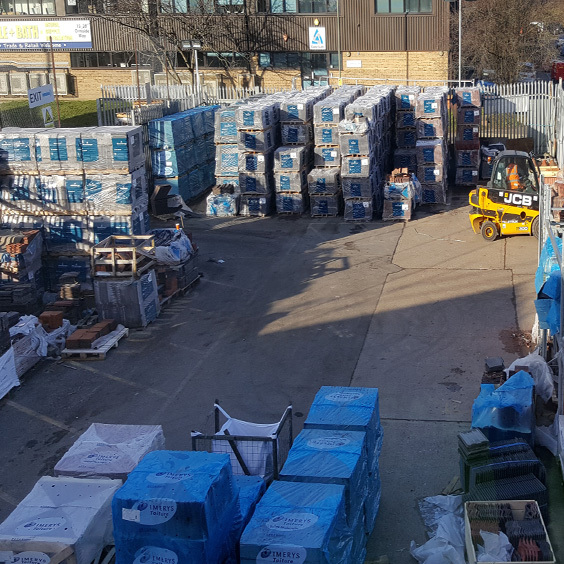 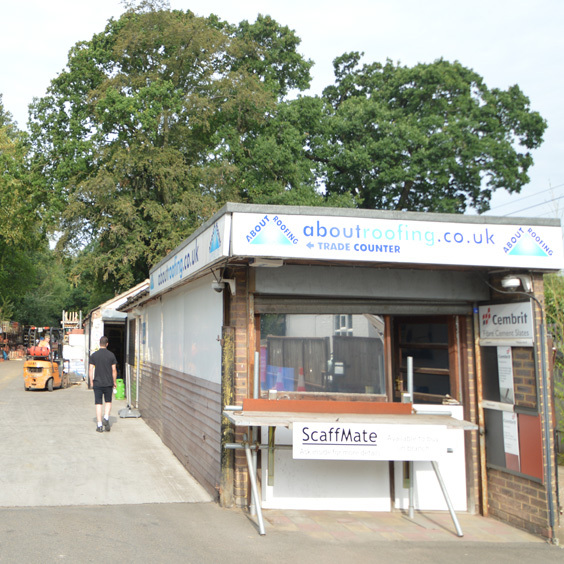 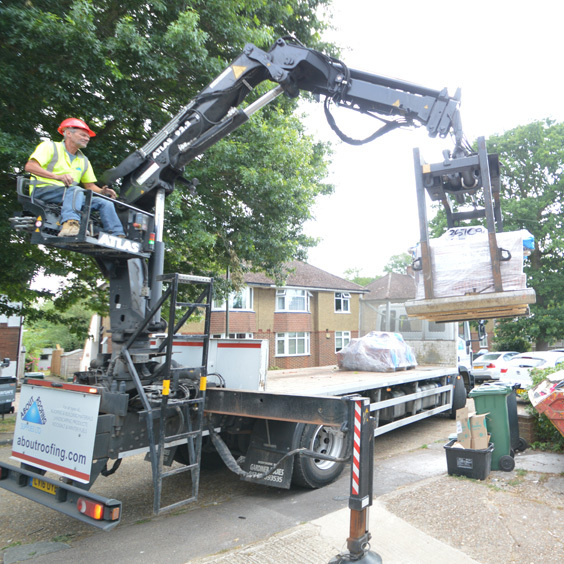 Backing onto Sandown racecourse, our Esher branch has always been where our main stocks of reclaimed tiles are kept & we still do so today, along with much of our more recent stock additions of products such as aggregates, paving & landscaping materials. 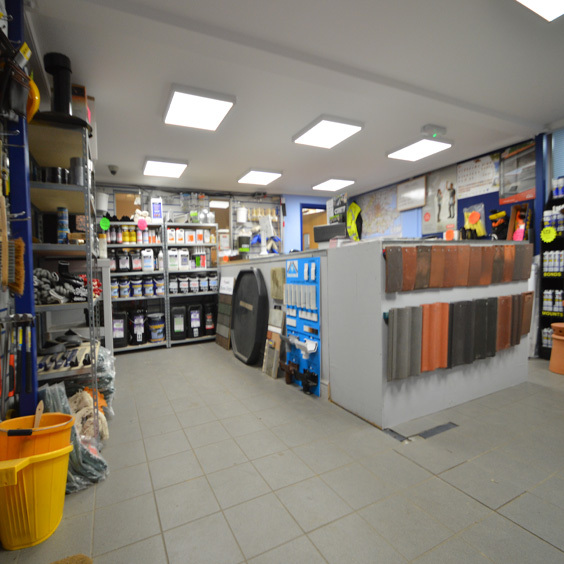 Esher has recently completed major improvement works to improve the branch stockholding & to update the facilities & appearance. 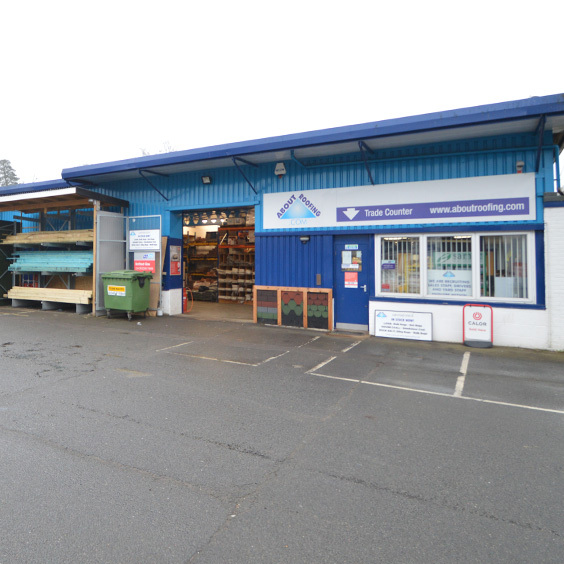 There is ample parking, and the branch is conveniently located minutes from the A3 and M25. 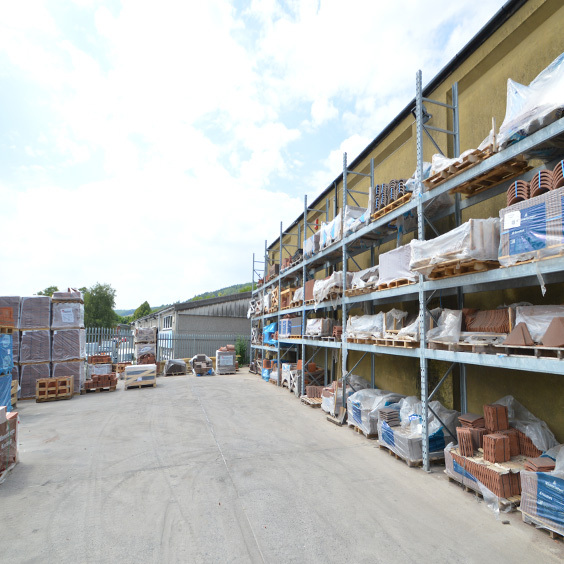 Are you looking for building materials near you? 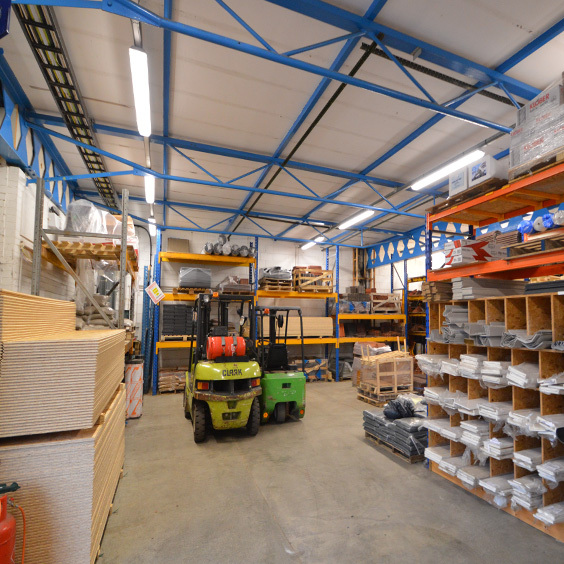 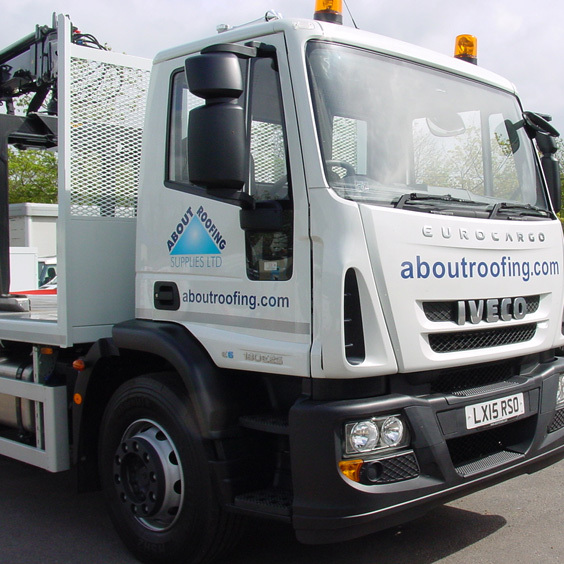 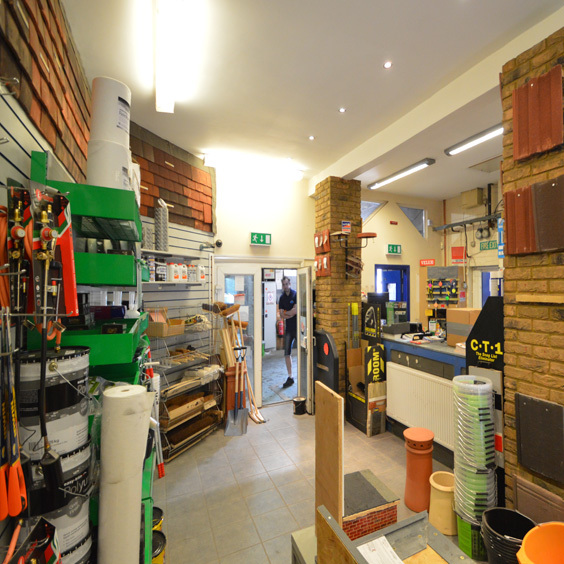 Our About Roofing Esher branch stocks and supplies a wide range of building materials, suitable for almost any project. 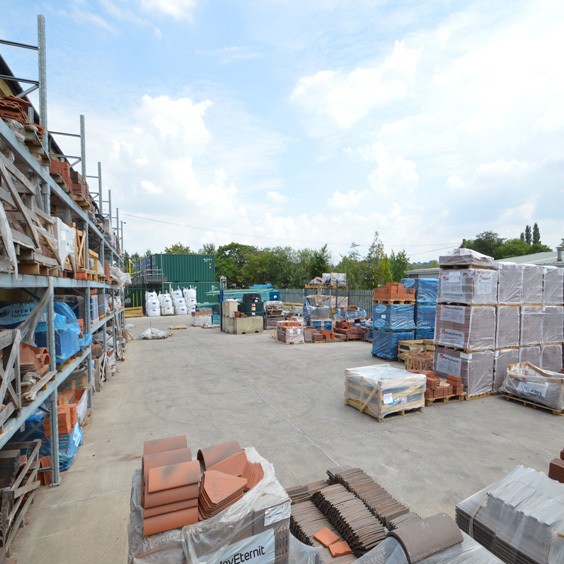 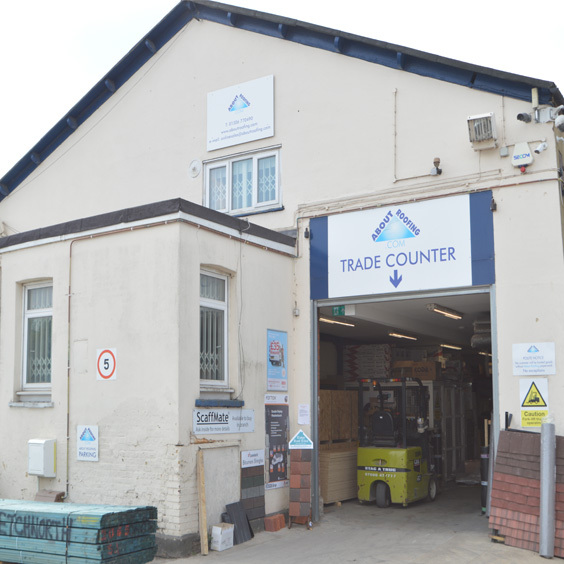 From reclaimed tiles to aggregates, paving and landscaping materials, our friendly and experienced staff are on hand to help you select the right building materials for the job.